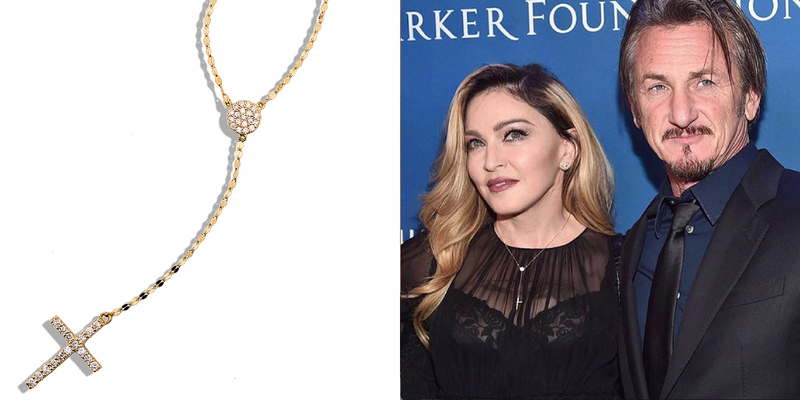 Madonna rocked the Lana Femme Fatale Crossary at the "Sean Penn & Friends: Help Haiti Home" Gala which raised $7 million dollars by the end of the night. A beautiful moment for a beautiful cause in the cross lariat necklace that can be shopped here. 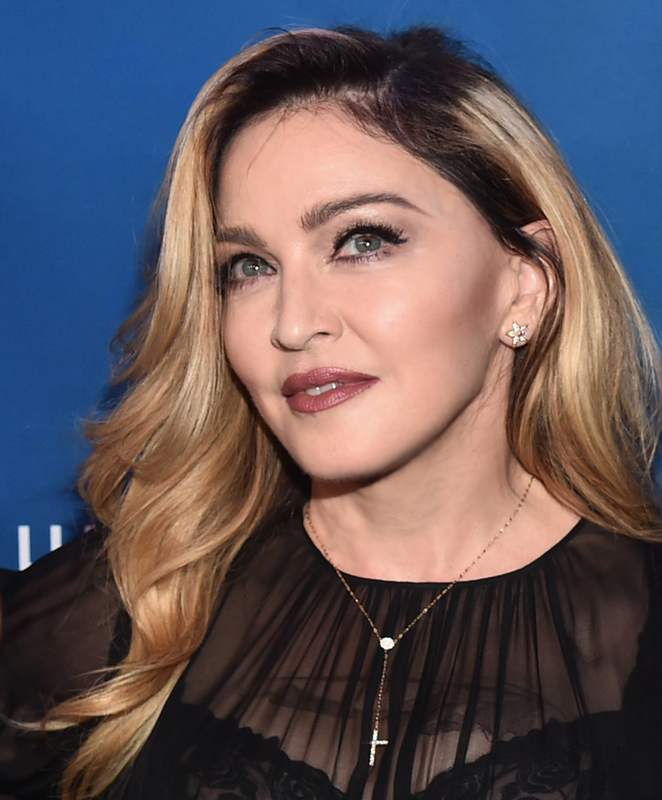 Madonna was styled by B.Åkerland.